LCM J1939 Control Module | LOR Manufacturing Company, Inc. 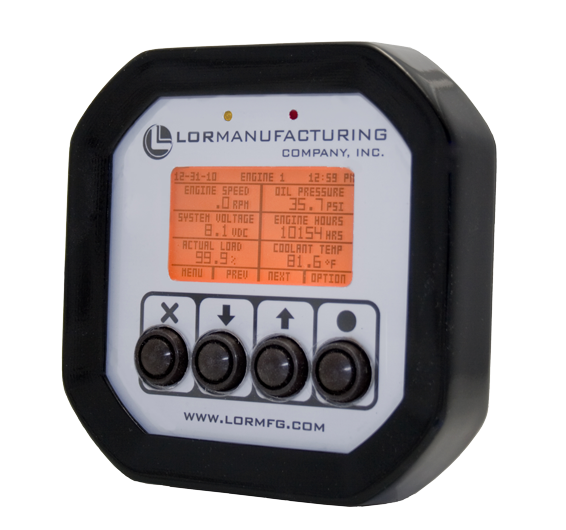 Introducing the new LOR Control Module (LCM). Designed to monitor and control diesel powered machines. Multiple Inputs/Outputs allow for flexibility in designing OEM applications. Each LCM Controller is tailored specifically to the desired application. If you like what you've seen so far, get in touch with us today to find out how we can help you! By submitting this from you agree to a) our terms and b) be contacted by a representative of LOR Manufacturing. Copyright © 2019, LOR Manufacturing Company, Inc.